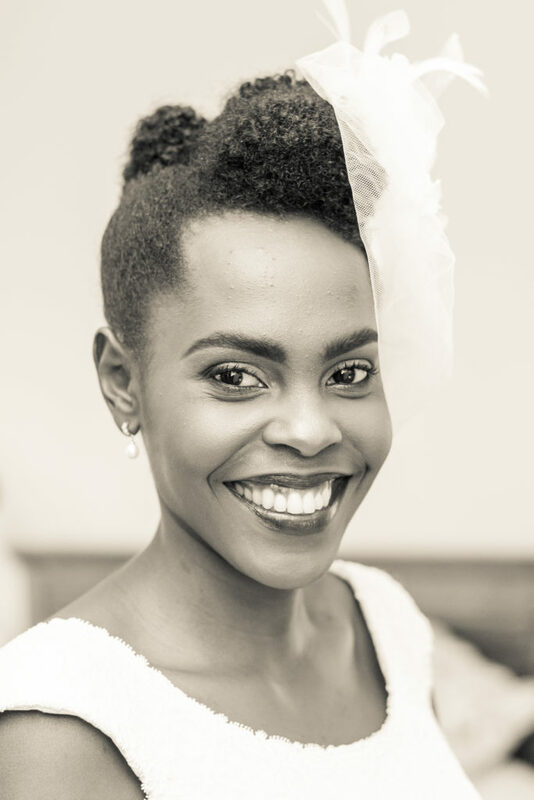 Miss.Africa Voices spoke to Mrs. Bernice Wangu about her internship experience at DotConnectAfrica Trust. My internship at DCA was a door that ushered me into the world of technology. I got to learn and dig a depth into the Domain Industry through blogging, newsletter writing, content creation and social media engagement among other sectors. The environment the company creates is conducive for anyone willing to learn to experience tremendous grow. I didn’t perceive much of a bias in being a woman. It actually felt good knowing that the founder of DCA is a very strong and intelligent woman, who I have come to admire. (b.) How did Miss.Africa enhance your perceptions of Women in Technology? Miss.Africa showed me that there is a creative way of teaching young girls to see the Tech world as an interesting space. It showed me the role that established women in the industry ought to be taking in nurturing young talent girls in the field and teaching them from their experiences. Most people with limited knowledge of the industry tend to view it in a rather myopic way (0’s and 1’s) and Miss.Africa inculcates interest in technology in a creative way. It revealed to me that there is a great diversity that women in tech bring into industry despite common perceptions that it’s a ‘mans world‘, while more and more women are excelling in the sector. (c.) Give us a professional instance at DCA that remains a landmark in your career profession. I remember attending a conference on cyber security which birthed an interest in me. My profession has so far been in the digital marketing arena but this doesn’t mean that my fascination in cyber security ended, more so now, that people are developing products that are IOT enabled. I can foresee that an increase in IOT devices will result in a cyber security concern, which needs to be addresses as early as now. I plan to further this interest to find out how we can best equip ourselves against cyber-attacks and hopefully we’ll come up with a worthwhile long term solution! My take? The increase of IT based institutions has grown in the past few years creating room for more young ladies to be exposed to the tech world. The inclusion of computer studies in primary and secondary schools is creating avenues for more girls to touch base with technology at a young age. And as more people get access to fast and reliable internet from their mobile handsets, then more and more people get exposed to technological advancements around the world. I feel as though we’re just at the tip of the iceberg and we have a lot of room to grow. The tech environment is slowly becoming a leveled playing ground for both men and women. For any young girl interested in tech, please take the plunge. Don’t allow anyone to kill the desire within you to learn and explore the tech industry, grow and show them that even though you are different, your uniqueness brings a diversity the world needs.